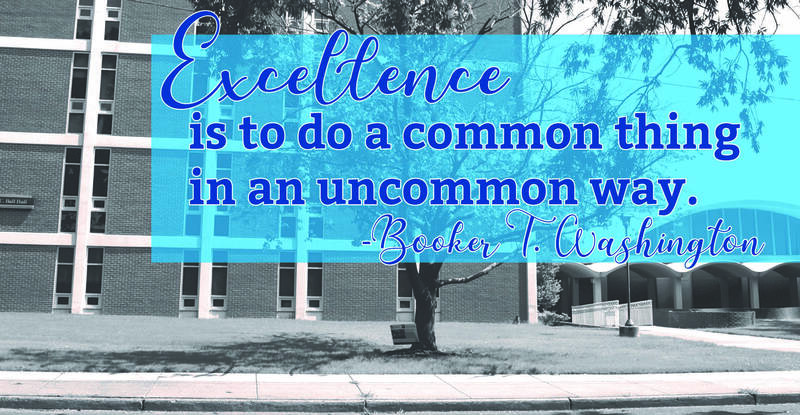 The College of Education at the University of Memphis is Driven by Excellence! We strive for excellence and transform innovation into action as we lead, teach, research, and serve. 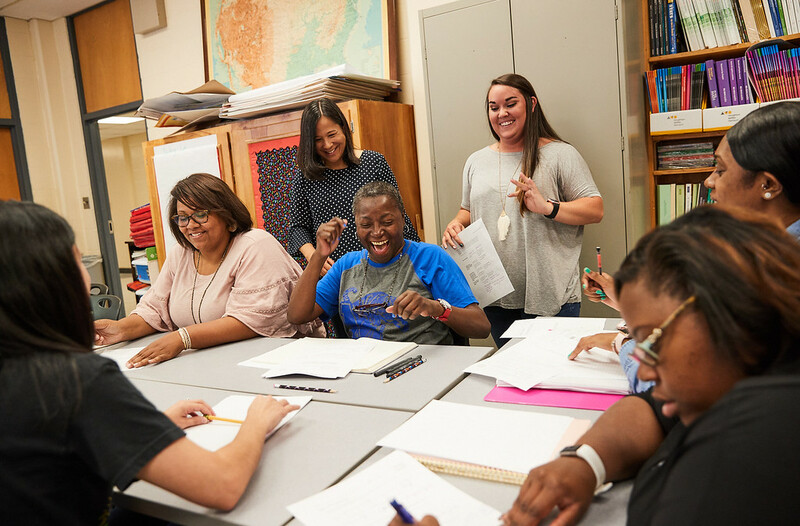 We train teachers, educational leaders, counselors, and researchers who will impact Memphis, the Mid-South, and the world. Dr. Rosie Phillips Davis, CEPR Faculty and APA President, discusses the generational effects of deep poverty and how to change how to think about poverty in her inspiring and thought-provoking talk "A Little More Hope, A Little Less Blame." Dr. Davis spoke at TEDxMemphis on February 2. 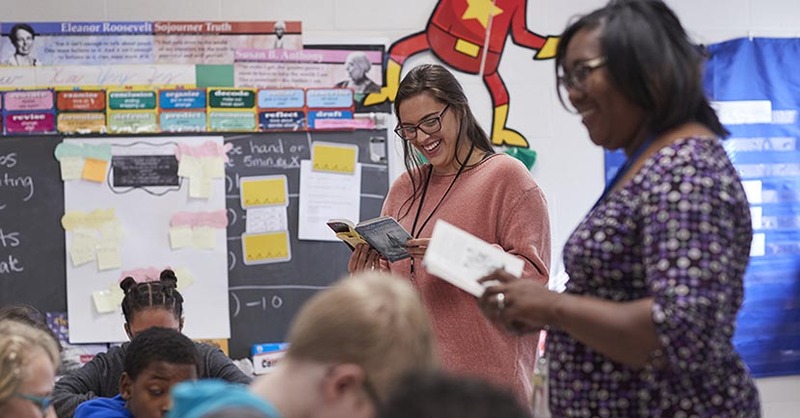 The College of Education offers Teaching Certification and so much more! We have three departments that offer over 30 degree programs at the graduate and undergraduate level. 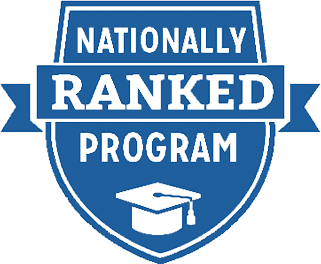 To see which degree program will help you pursue excellence, visit our departmental pages. Interested in school counseling or educational research? 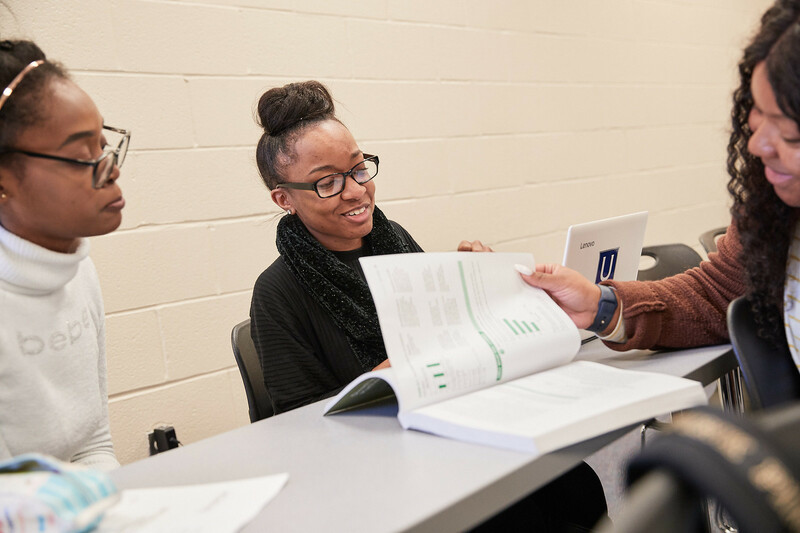 Learn more about the Counseling, Educational Psychology and Research (CEPR) department>. Interested in teaching at the K-12 level or instructional design? Learn more about the Instruction and Curriculum Leadership (ICL) department>. Interested in being a K-12 administrator or researching or administrating in higher and adult education? Learn more about the Leadership (LEAD) department>. The Center for Research in Educational Policy (CREP)> strives to provide up-to-date, relevant data useful to both schools and policy makers. The Center for Rehabilitation and Employment Research (CRER)> conducts research, educates and trains, and provides employment, career, and rehabilitation services for groups of individuals that have been chronically unemployed and under-employed. Please visit the Undergraduate Admissions website for more information! Earn your Masters Degree from any of our three departments or take your education to the next level with a doctorate degree.